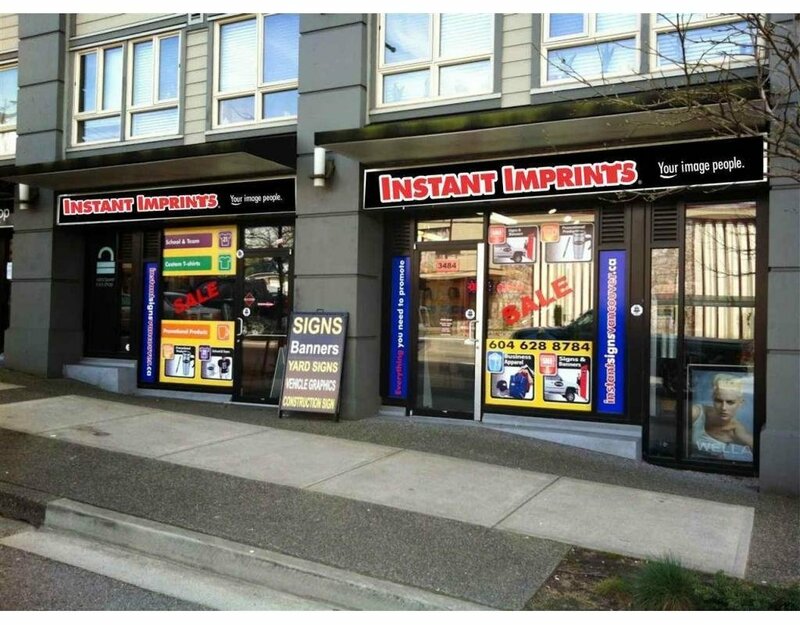 8 years in business, T-shirt printing, signage and embroidery store for sale. Tremendous Business Area. Strong Client base with High repeat orders. Franchise Full Feature Location. 6 weeks industry leading Training + ongoing franchise support. Nice Income opportunity to build on. Financing available. Showing By Appointment Only. Do not contact the store or staff directly.